Journey around the Galapagos Islands on this 8 day cruise aboard the Grace Galapagos Yacht. The M/Y Grace operates 2 separate itineraries, the Western Islands and the Eastern Islands. These 8 day / 7 night itineraries run Saturday-to-Saturday and alternate each week. 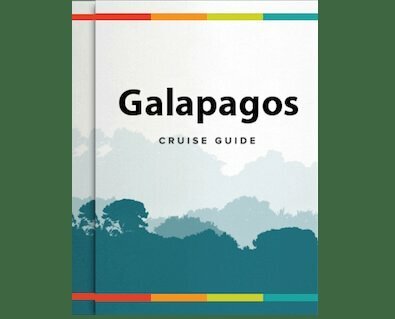 Through our complete itineraries, guests are able to see all of the Galapagos wildlife that made the Islands famous and inspired Charles Darwin’s theory of evolution. You can also combine these itineraries back-to-back to experience one, all encompassing two week long voyage.